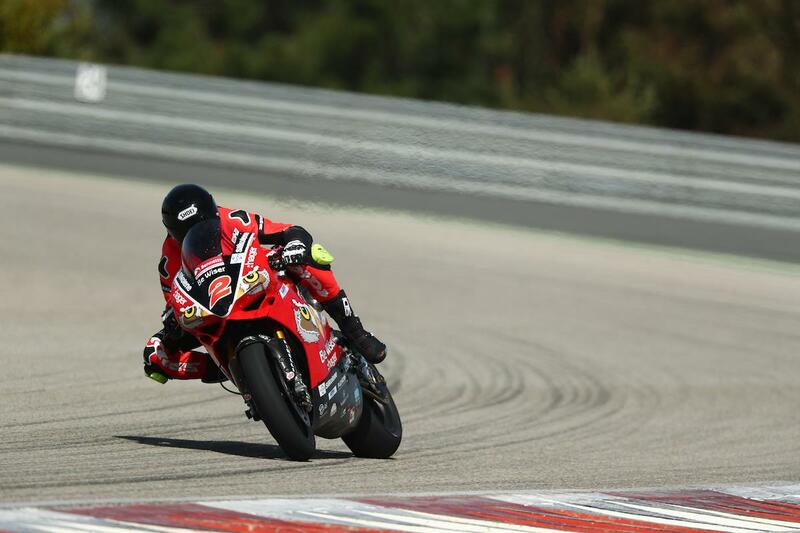 The opening round of the 2018 Bennetts British Superbike championship marks the start of what is set to be a make or break season for Northern Ireland's Glenn Irwin after two up and down years in the superbike class. Making his BSB debut with Be Wiser Ducati in 2016, Irwin has shown flashes of potential, including a race win at Silverstone last year, but a lack of consistency held him back in his first two years. Fired up for the new season, Irwin is adamant it’s time to make his mark as he once again lines up alongside six-time BSB champion Shane Byrne. Among a number of changes for Irwin for 2018 is the introduction of double Irish Superbike champion Ryan Rainey as his crew chief, a change that already seems to have had a positive effect after testing. BSB: Irwin: "I'm content with second, but I want to win!"